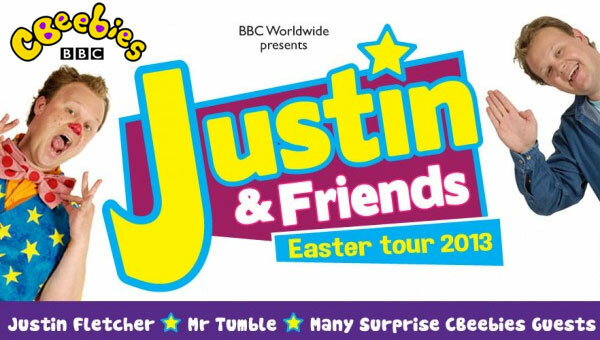 There’s loads of fun stuff coming up for Justin Fletcher fans this Spring. He will be releasing his new album The Best of Friends on the 4th March – click here to find out more. Plus, he’ll be headlining the Justin and Friends arena tour! Justin Fletcher is bringing his favourite Cbeebies characters on stage, including Robert the Robot and Little Monster from Justin’s House! You’ll also be able to hear Justin sing his brand new single The Best of Friends (Best Friends Forever) live on the tour, plus loads more. 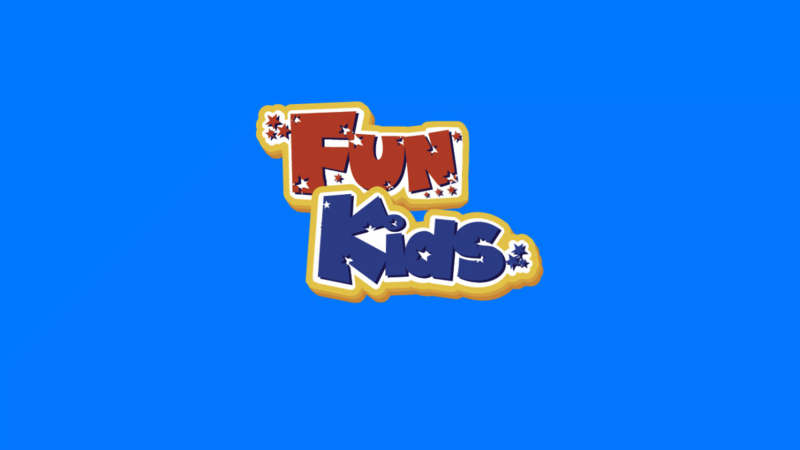 We’re very excited to offer you an exclusive deal that allows kids to go free with any paying adult. Click here to access the offer!